I am lucky enough to do something that I love, I try and provide my clients with exactly the Massage they want. I specialize in Therapitic/Relaxation Massage, meaning I work to get your problems solve but spend time relaxing you. 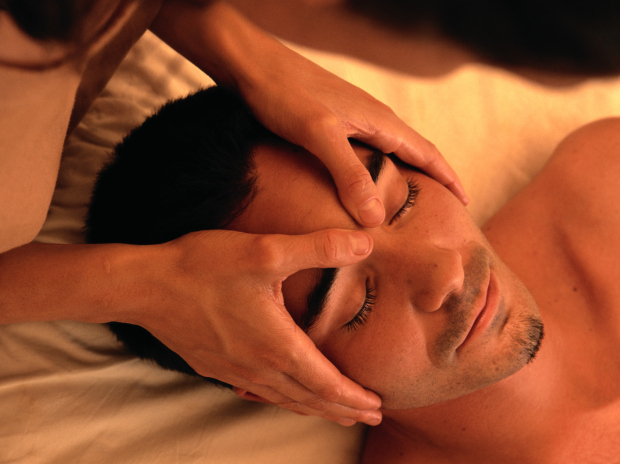 I also am Certified in Ashiatsu Oriental Bar Therapy, it is the deepest mosy luxuriest massage you can recieve. With this therapy I use a set of stabilizing bars that are mounted to the ceiling of my office and my feet to massage your body. This gives me the opportunity to work deeply and smoothly.